Opposites attracting is a common catch phrase used when two people come together to form an unlikely couple. 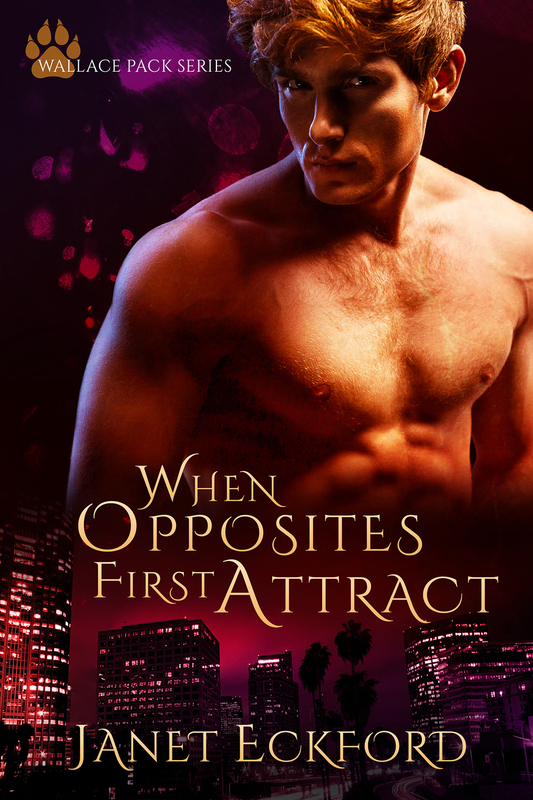 What’s rarely seen is when those opposites first attract, except for now. Sophia Wallace and Riley Oliver are two shifter wolves convinced they have nothing in common, but the stress of a Pack wedding can form even the most unlikely alliances. Will Sophia and Riley make this a permanent union or will they chalk it up to a wedding one-night stand? 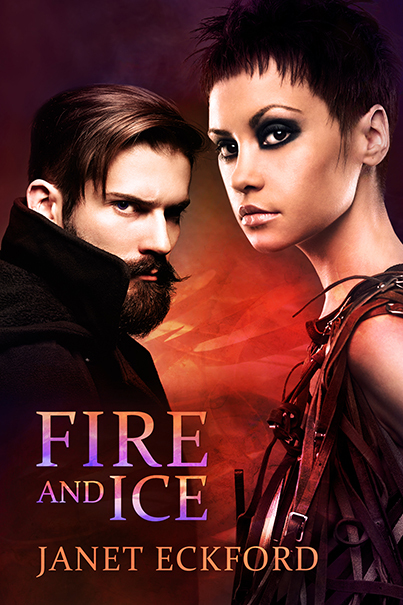 Alexis Wallace and Basil Santiago are from vastly different worlds, but what they have in common is the need to be free. Alexis from the stress of helping to plan the fiasco her sister called a wedding and Basil from the grind of working as an undercover Federal Agent in a biker gang. They each set in motion the things they needed to accomplish their goal until a chance meeting in a dive bar results in some unexpected surprises. Henry Wallace is the fixer of his Pack, the smoother of rough edges caused by the nearest and dearest of his family. It seems, however, that he couldn’t fix himself out of a coma, a broken body, and a forced medical leave. Henry’s ready to take up the mantle of responsibility once he wakes, but his partner Violet Peau—and the reason he’s confined to his bed—has other plans in mind for the wolf that always handles things. Haddiya Price woke with a premonition that she was going to have one of those days that turned her life upside down. She would gladly hide under the covers until the monster of a day passed, but life didn’t work that way. It came barreling in and snatched the covers from her head and kicked her out of bed. Her estranged husband Weiland Osbeorn was back in her life thrusting her into a tumultuous game of intrigue and mystery that centered around a crime her father said he hadn’t committed. As much as she hated being dragged back into her father’s web of lies and deceit, dealing with unresolved feelings for Weiland, and a whole host of complications that come along with one of those days, Hadi knew if she didn’t get a handle on the mess life had dropped in her lap, she might not have many more days to come.